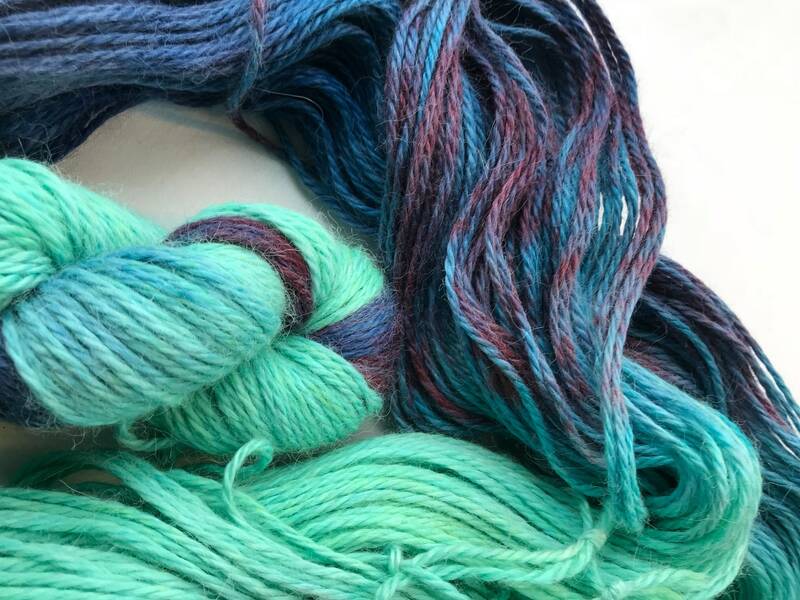 This is a gorgeous Superfine Alpaca / Silk blended yarn. 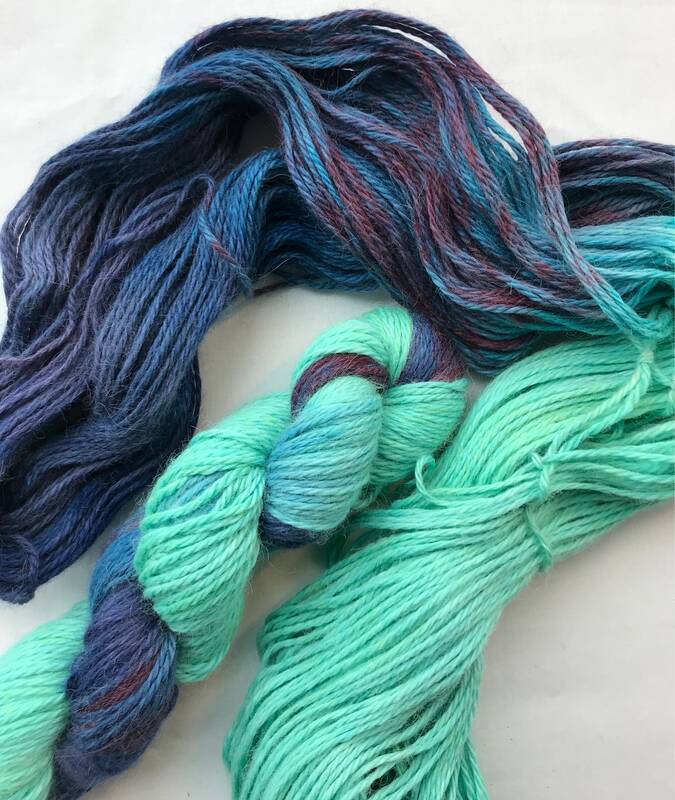 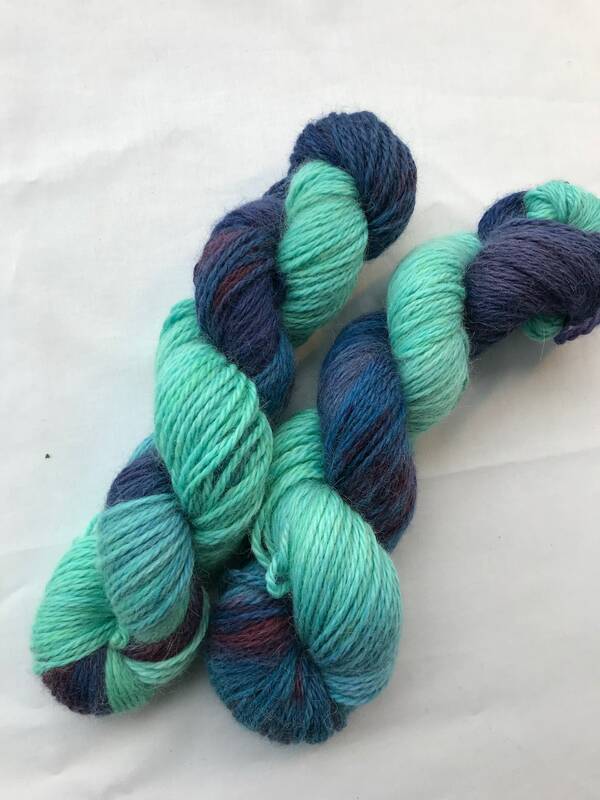 This particular skein has shades of turquoise and coral through it and the yarn has a gorgeous softness and sheen to it. 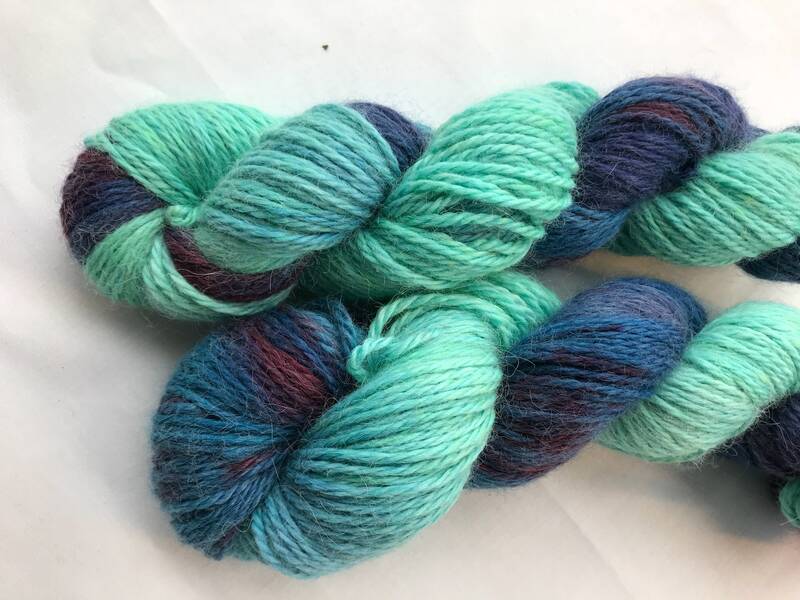 It's very squishable!